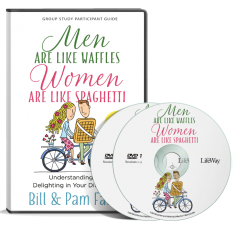 In the book, Got Teens?, Pam teaches about the five areas of life that create a strong “freshman foundation” for college students. These are the series of questions Pam and Bill used as dinner and dialogue discussions with their sons as they headed off to college. They can be used with a college student anytime in college. We recommend the book, Got Teens? 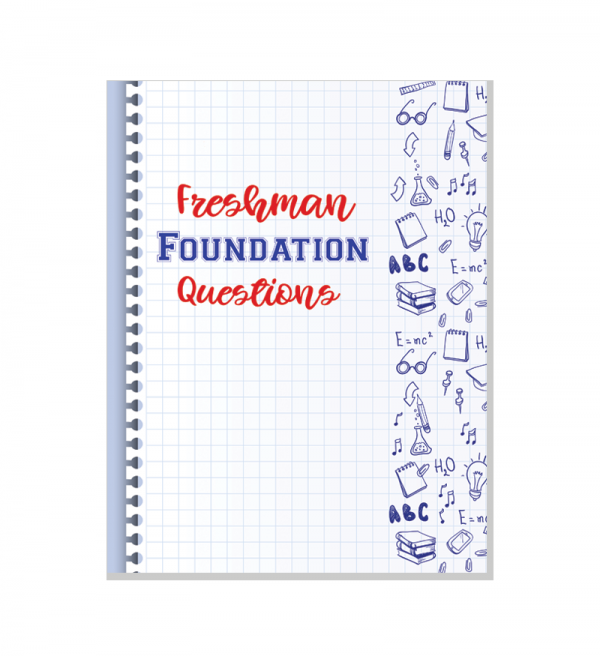 as it has information great for parents of college students, as well as this downloadable set of questions that make up the freshman foundation. We used these questions for dinner and dialogue with one son over 5 weeks before he left for college. For another son, it was five sets of walks while vacationing at the beach. 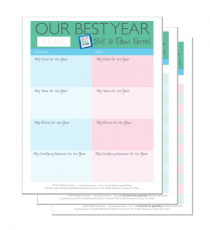 Make the time special as you converse over these vital areas. Help your student come to their own answers and conclusions (don’t give them answers. Advice, yes, answers, no.). Listen, ask questions and enjoy helping them “own their own life”. You might find it helpful to have your student write summary of answers and sign this at the end of the discussion as a sort of contract. (Remember if you are funding college, it is a “family scholarship” and it can come with conditions just like any other scholarship! 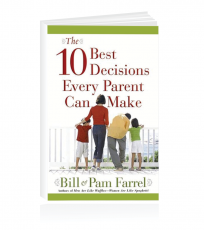 An education contract is in our book, 10 Best Decisions a Parent Can Make. Enjoy your student’s company! Have fun!